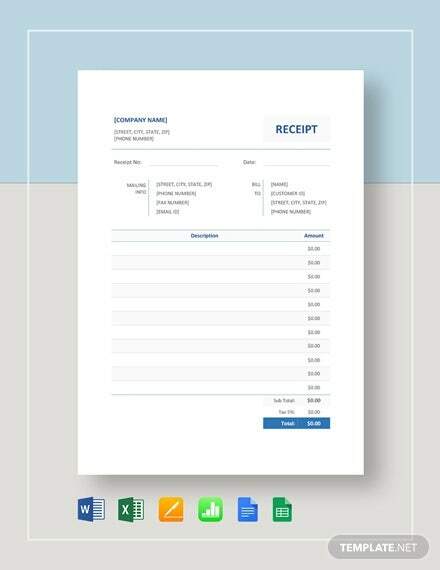 Are you about to create a receipt samples for the first time? 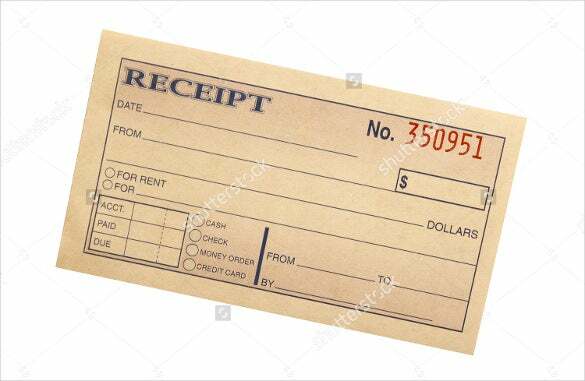 It could be for sales or rental details or delivery and so on. 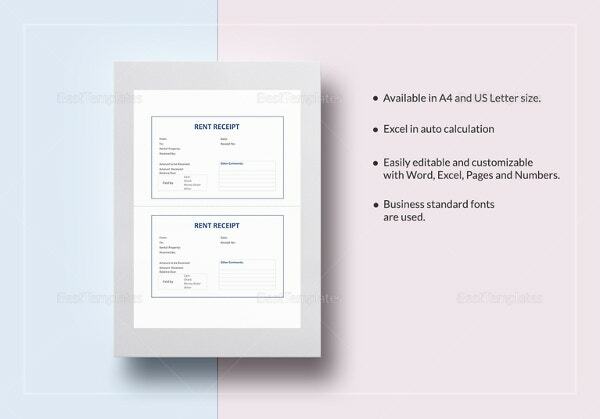 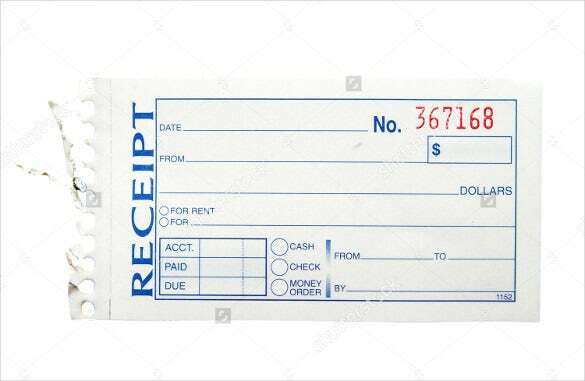 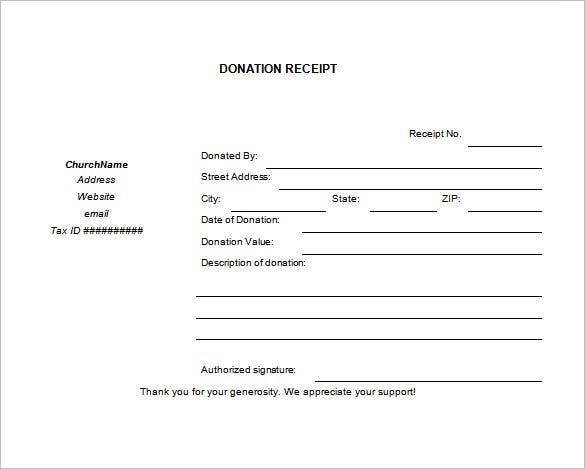 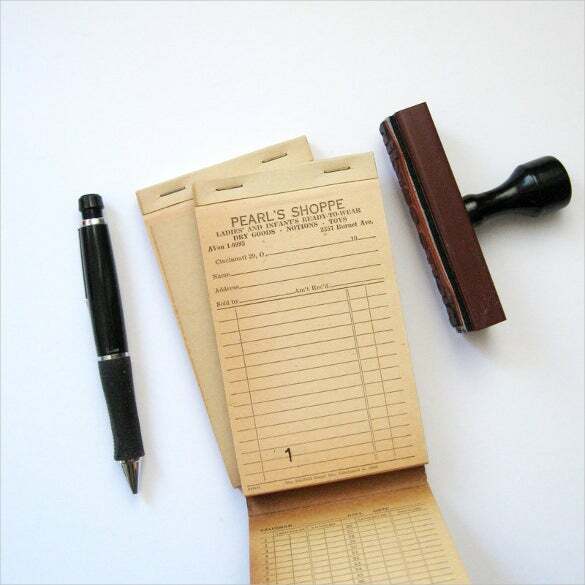 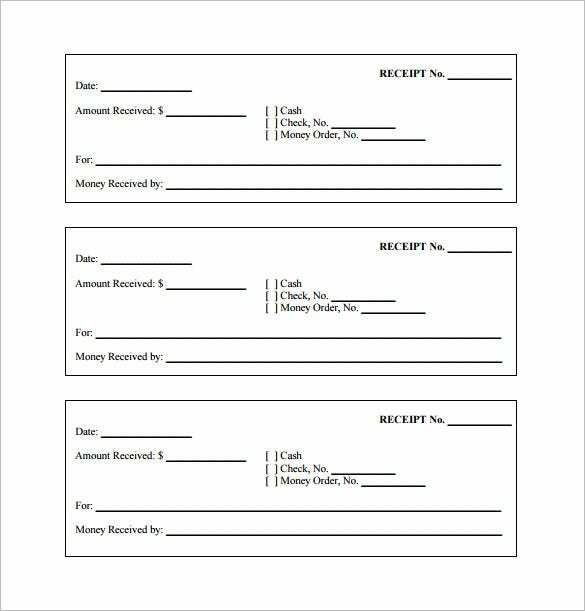 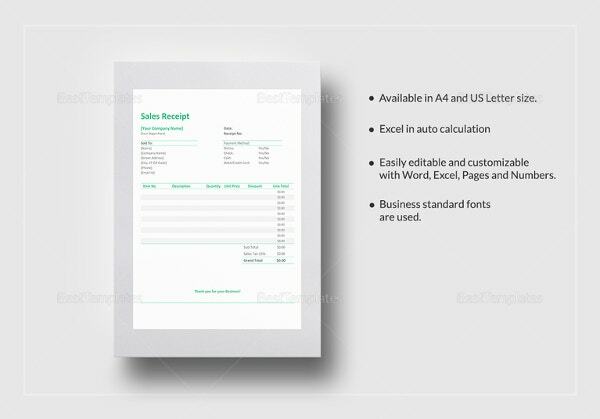 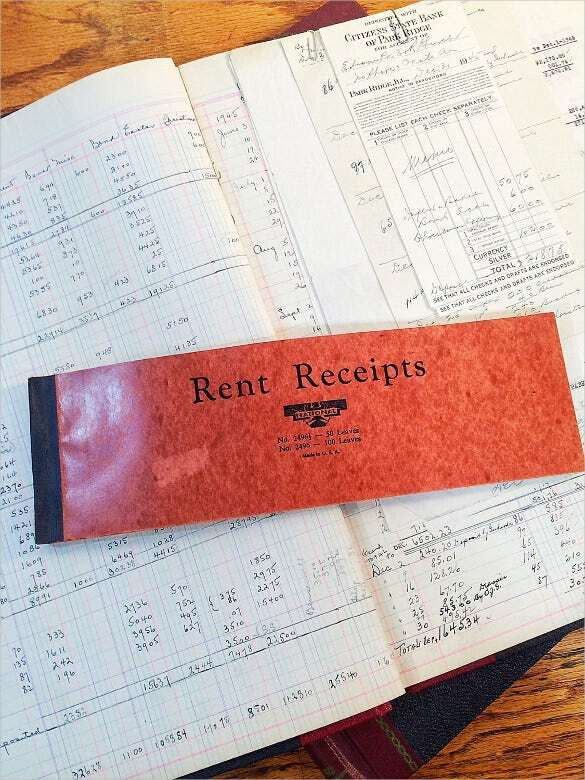 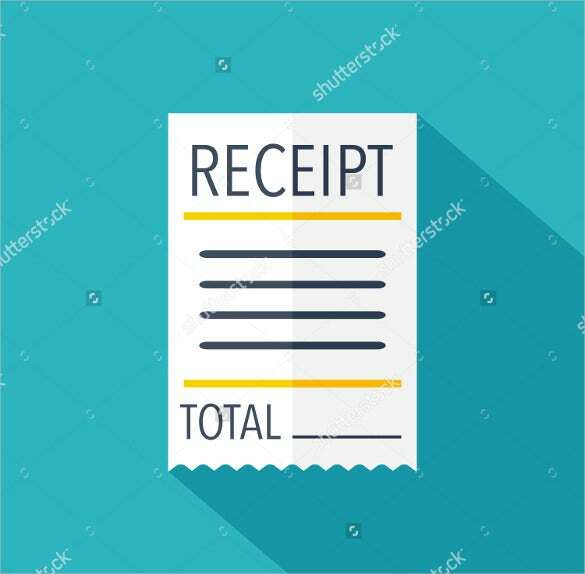 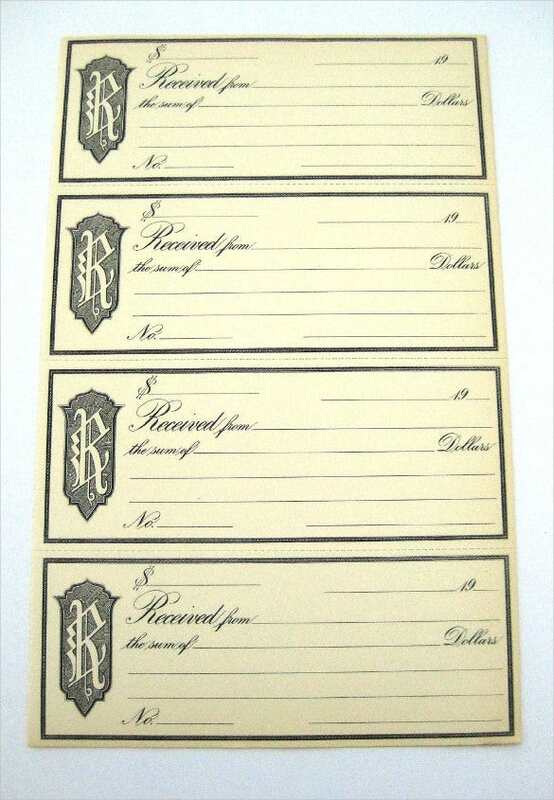 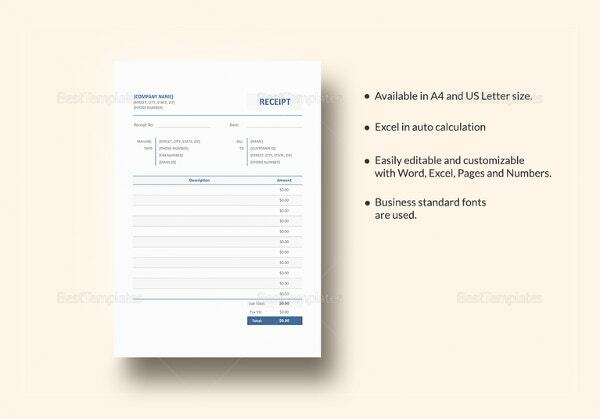 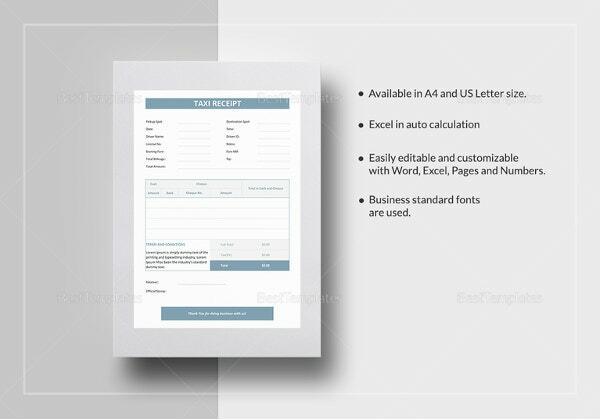 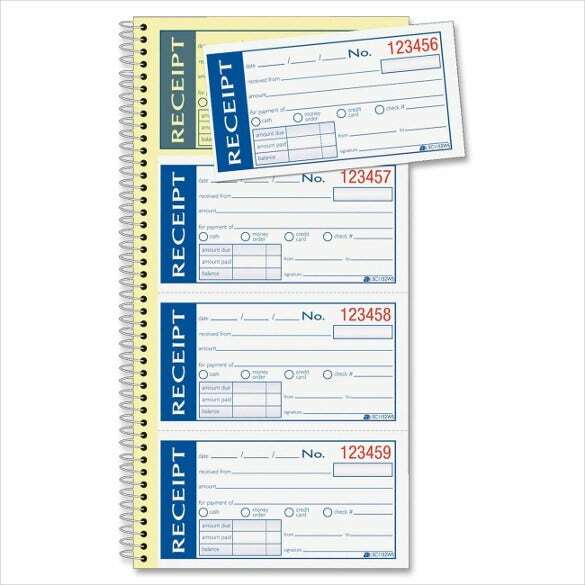 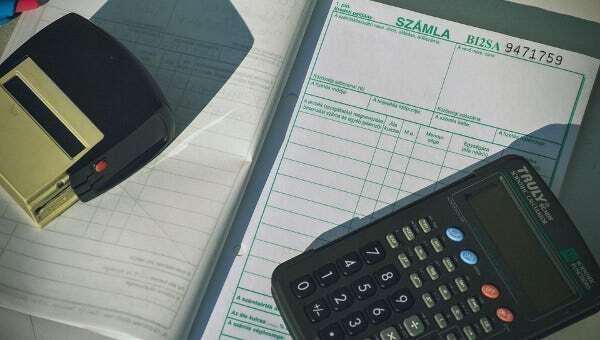 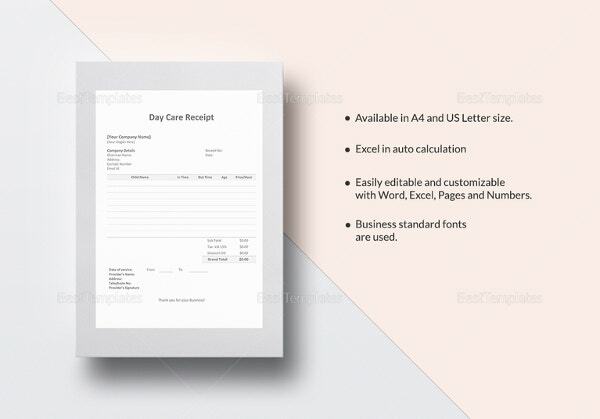 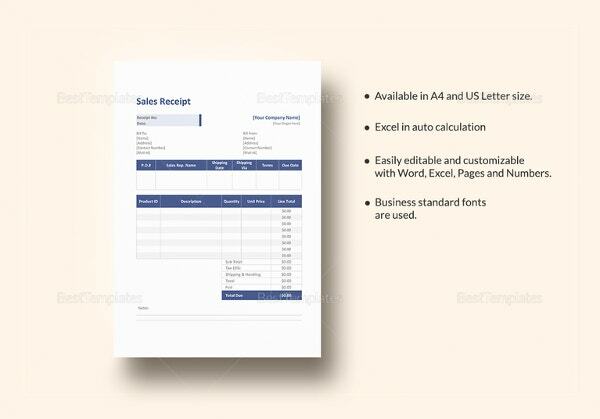 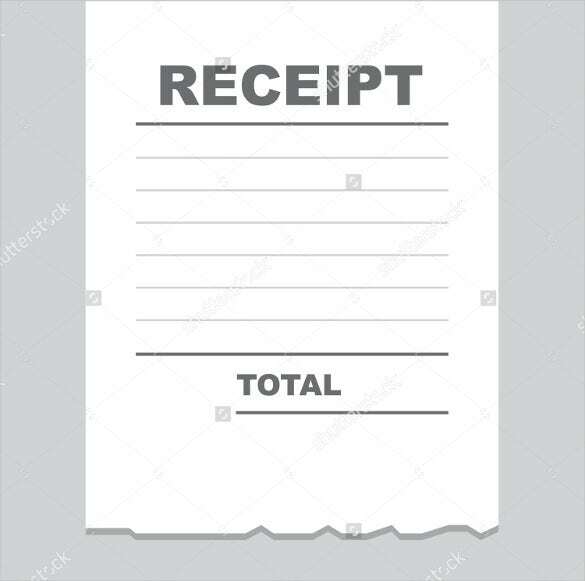 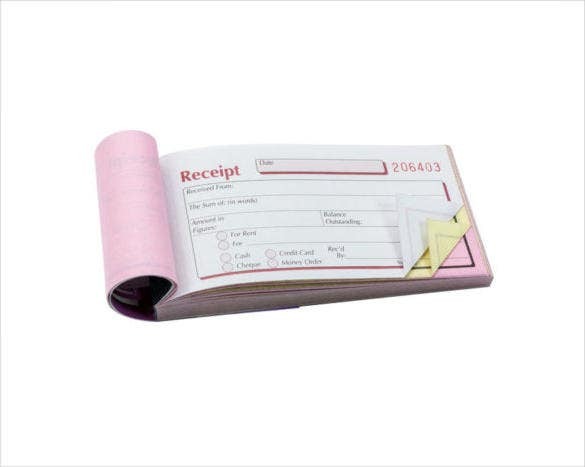 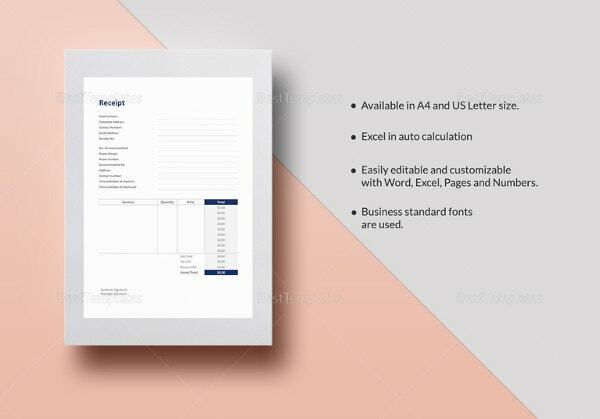 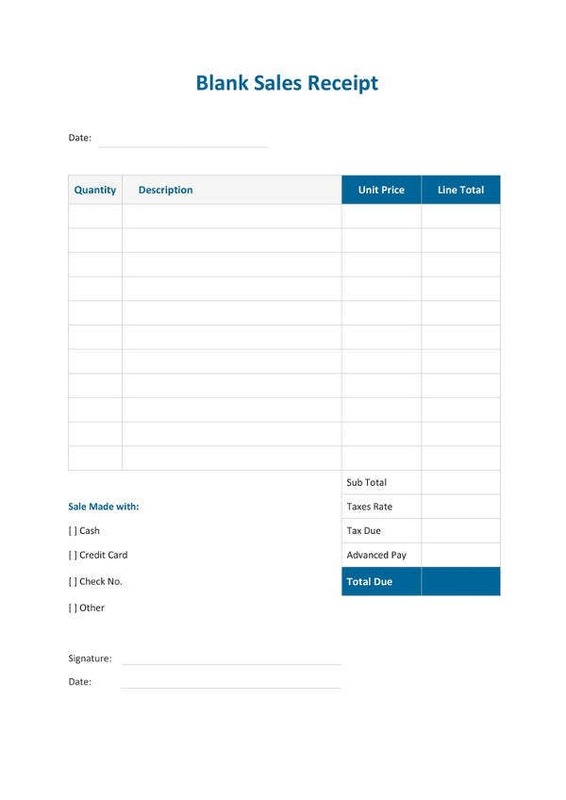 A receipt follows a definite format and if you need ideas on the format or you are short of time to create one from scratch, you can go for a blank Sample Receipt Templates available over the web. 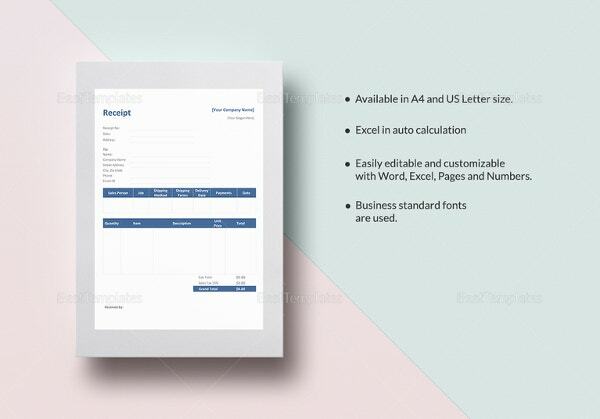 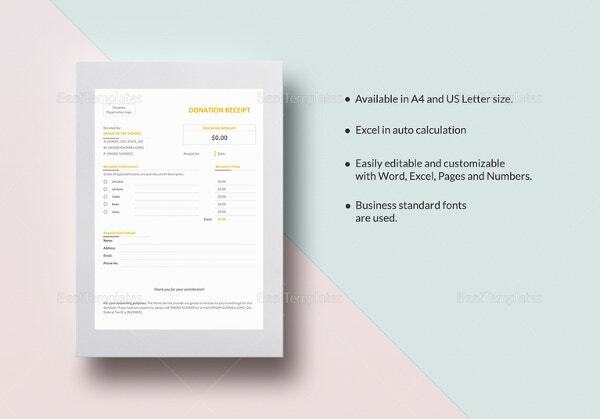 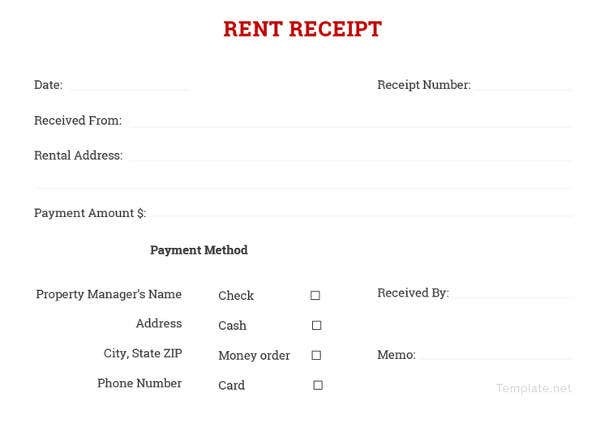 Such a template will offer you a pre-structured receipt template which saves your time by relieving you from creating an entire Receipt Templates from scratch. 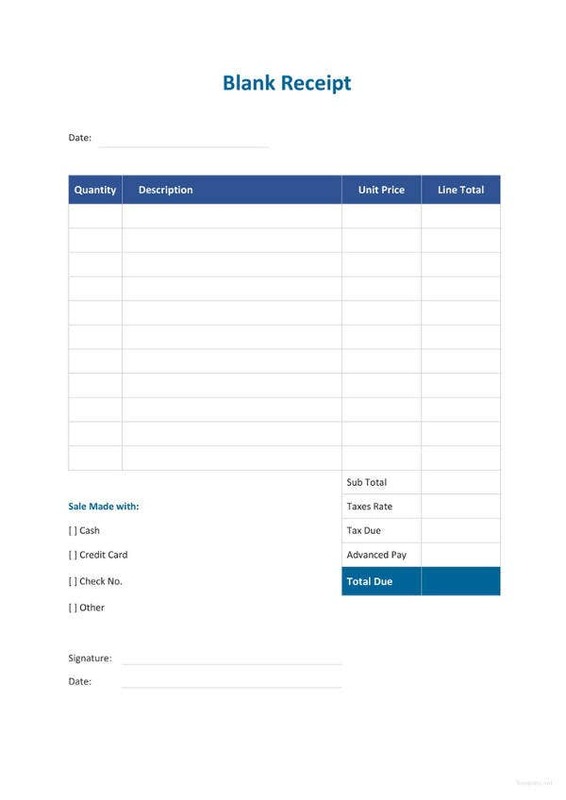 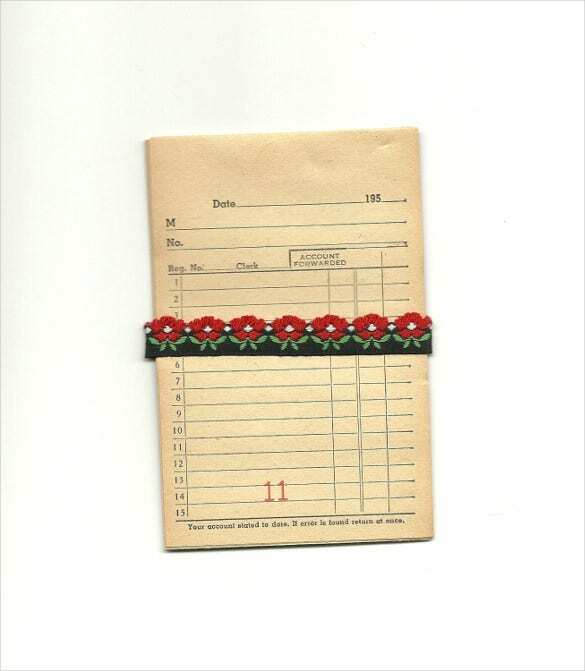 These are free to download most of the times and you can customize them easily with your specific receipt details.